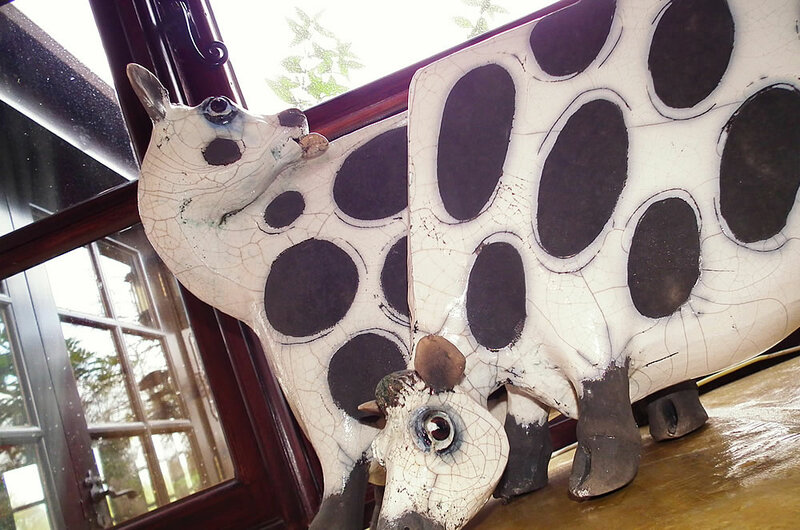 The Farmhouse B&B is the original bed & breakfast area of the farmhouse. 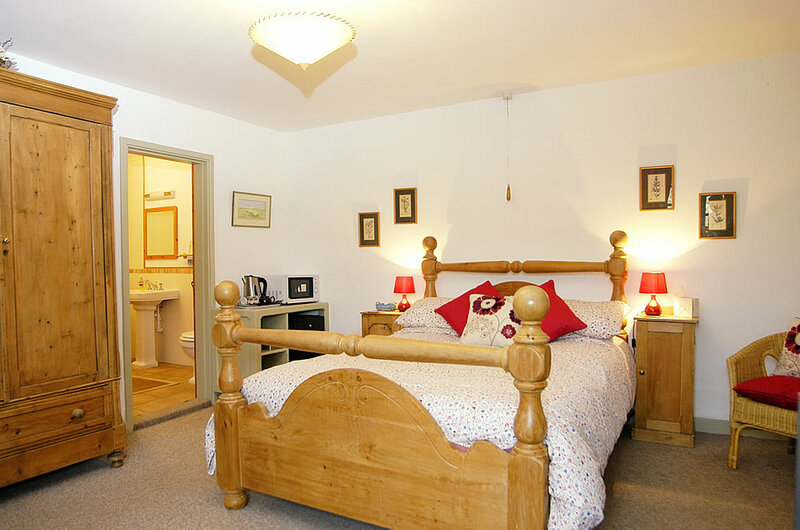 There is a large first floor family suite with a double room, adjoining bunk bedded room and family bathroom. 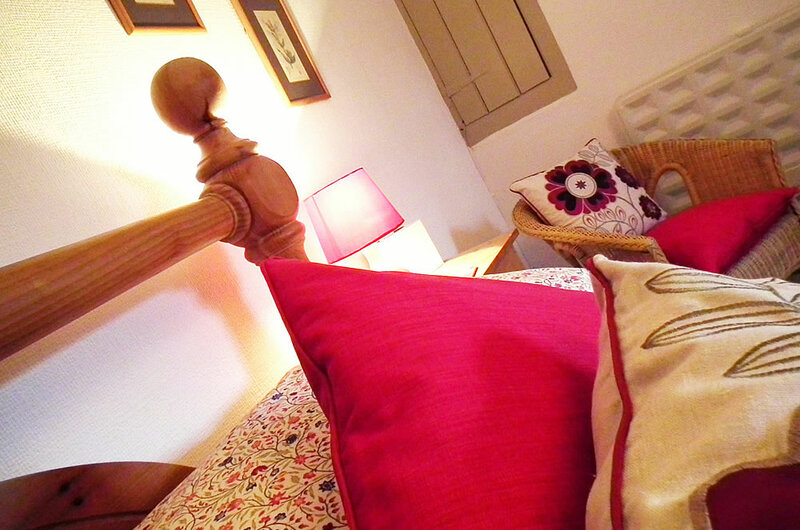 The farmhouse makes ideal accommodation for families and individuals looking for a more traditional feel. 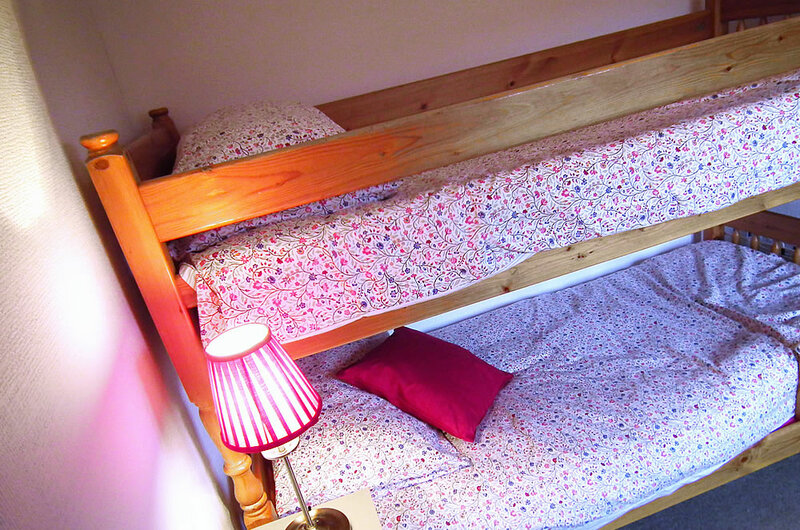 The bunk bedded room can be locked off to provide a tradional double room. 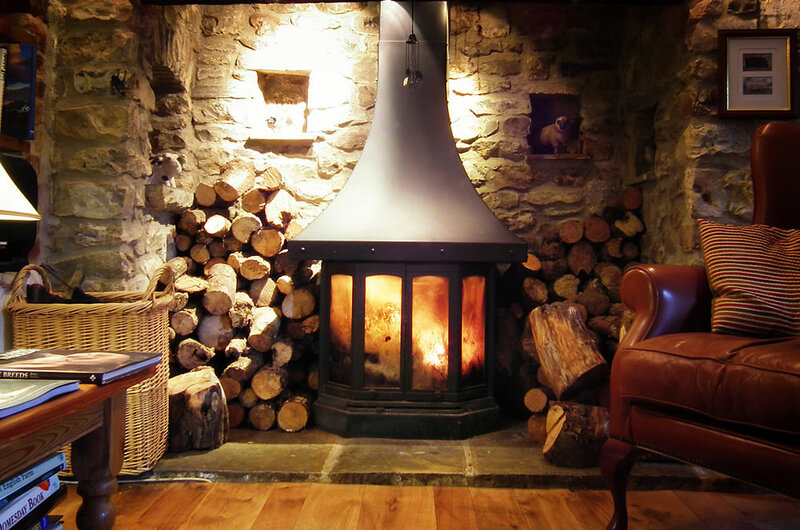 All farmhouse guests at Smallicombe have the use of the sitting room in the farmhouse with its inglenook fireplace where you can spend time planning the day’s excursions. Breakfast is served in the Shippon breakfast room. 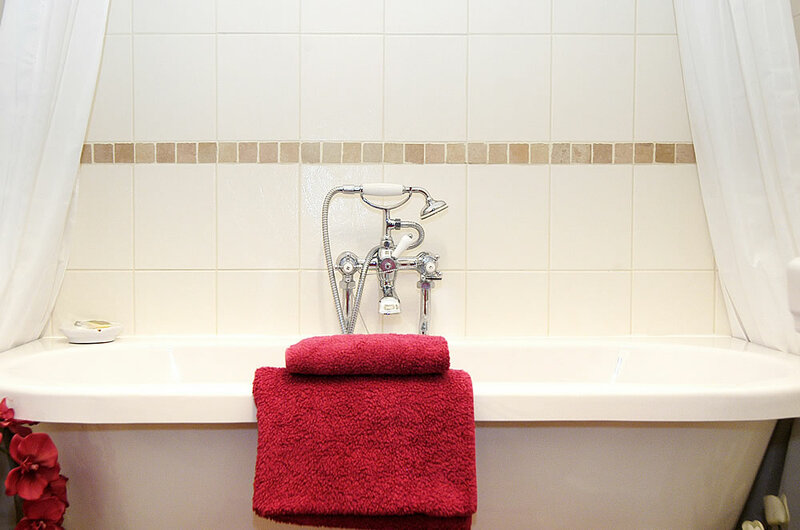 All rooms have quality bed linen and towels, exclusive toiletries, digital TV’s, WiFi, fridges, microwave and hospitality trays with a select range of tea & coffee, fresh milk and biscuits. Award winning breakfasts are served in the contemporary Shippon breakfast room.